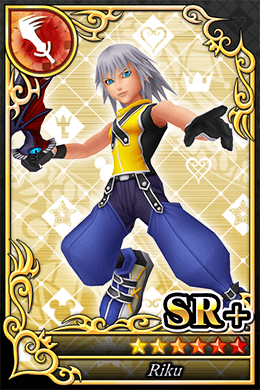 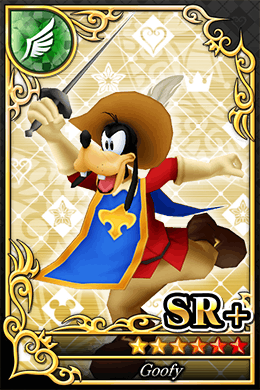 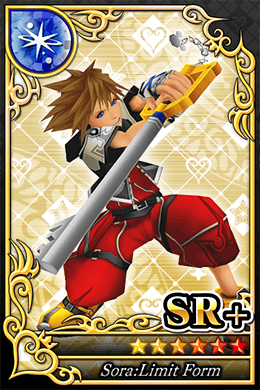 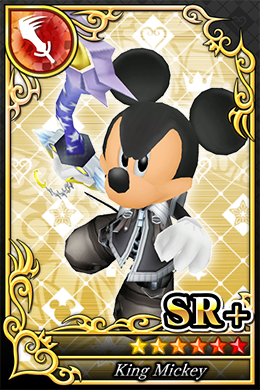 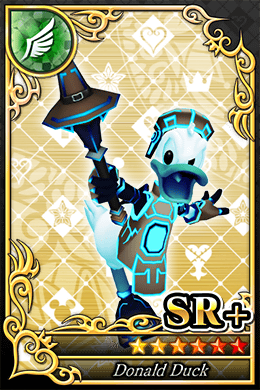 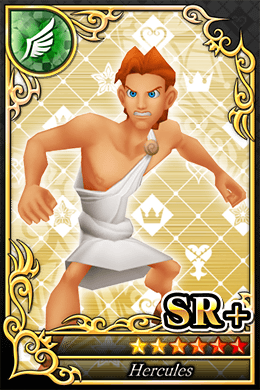 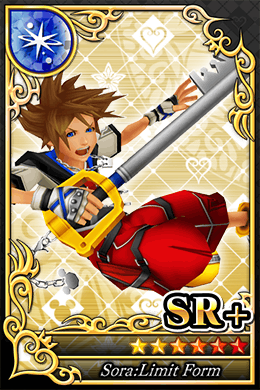 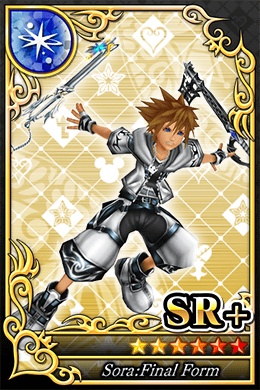 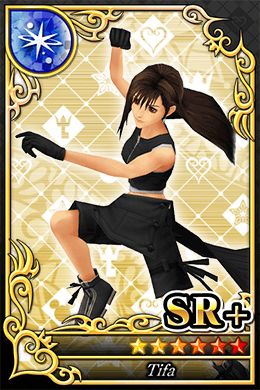 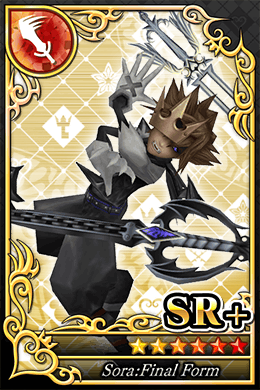 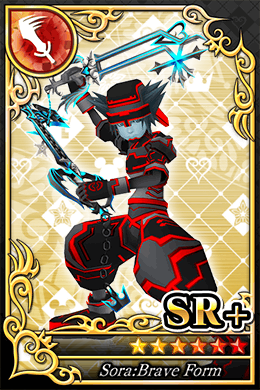 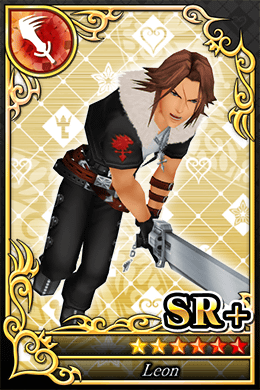 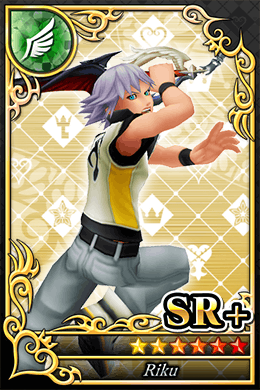 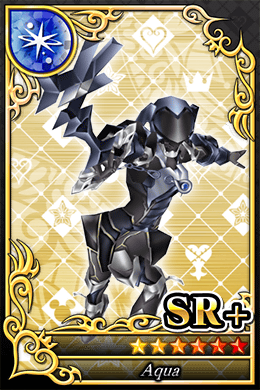 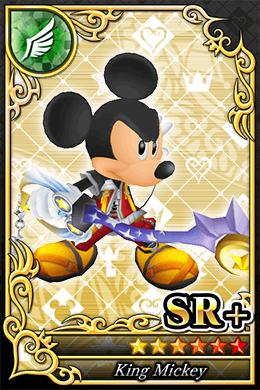 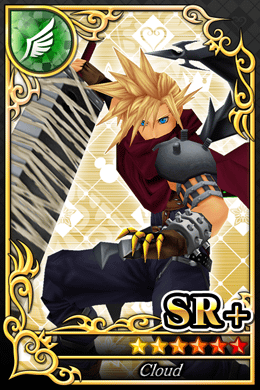 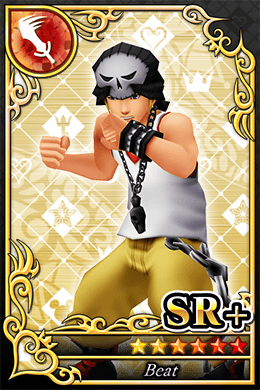 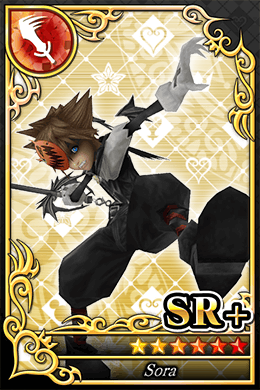 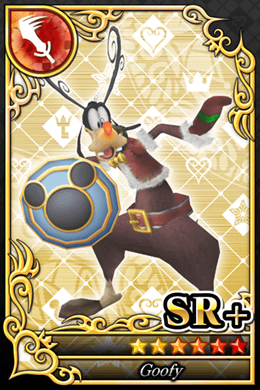 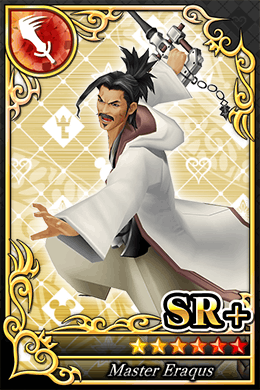 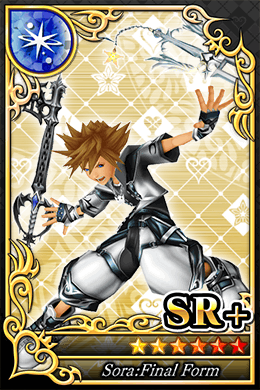 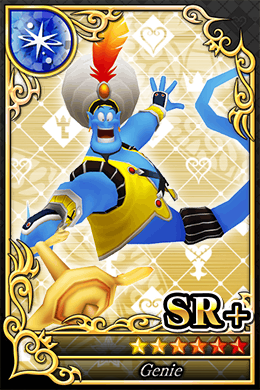 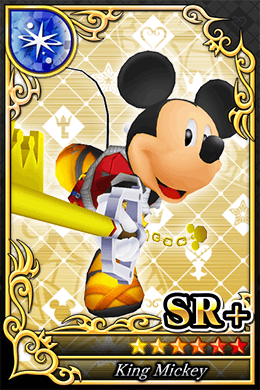 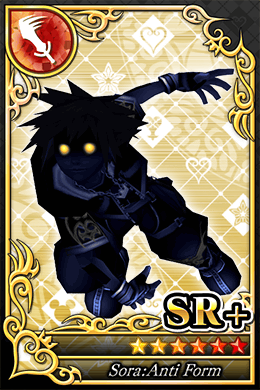 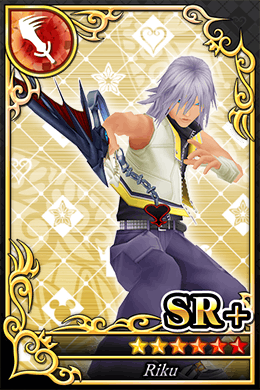 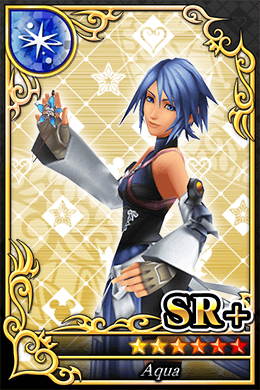 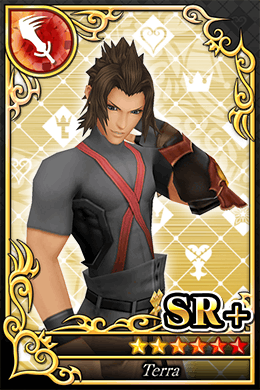 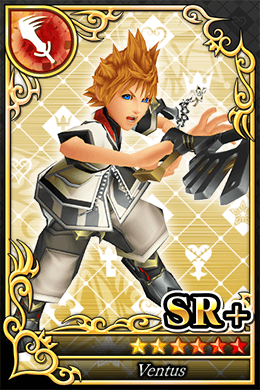 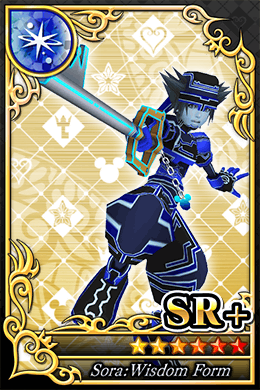 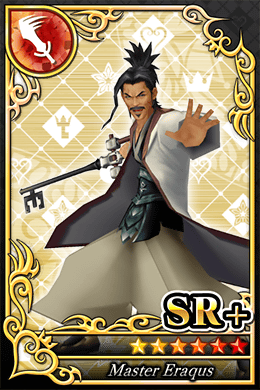 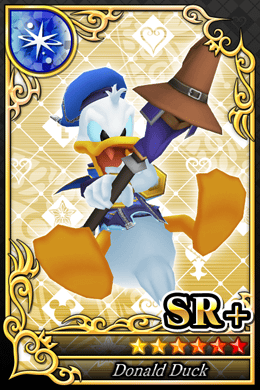 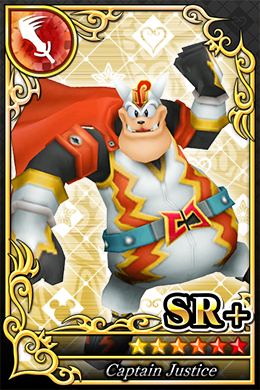 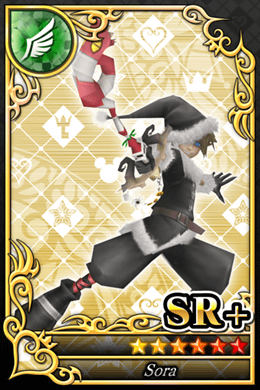 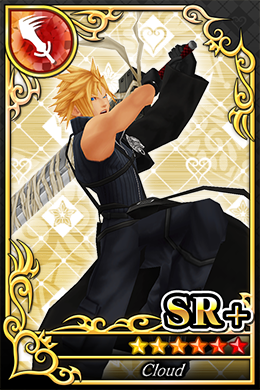 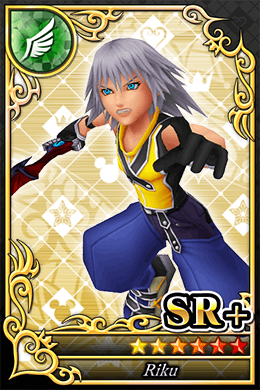 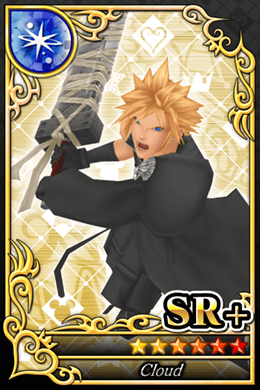 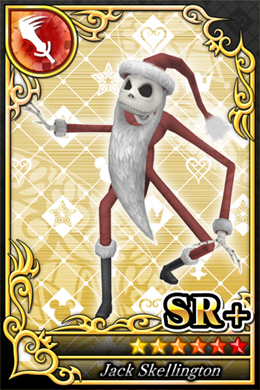 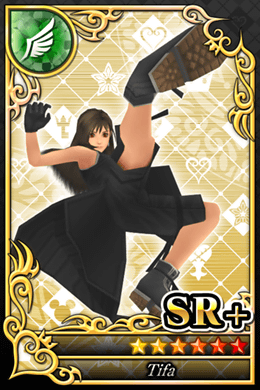 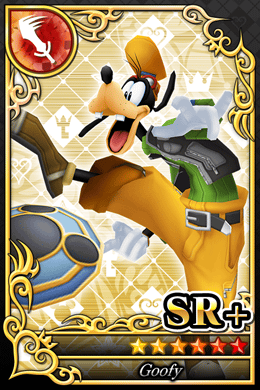 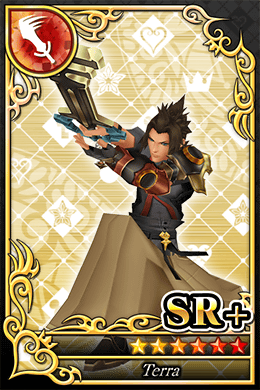 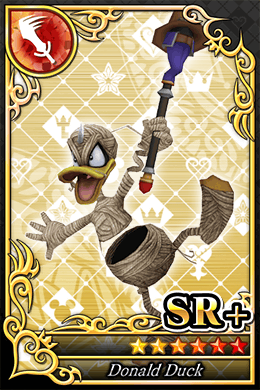 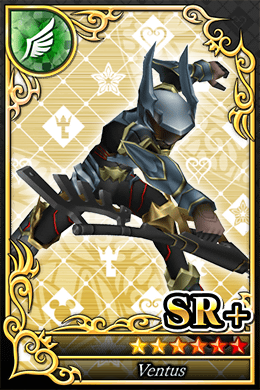 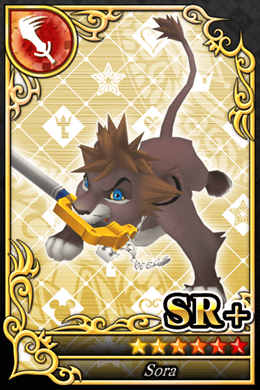 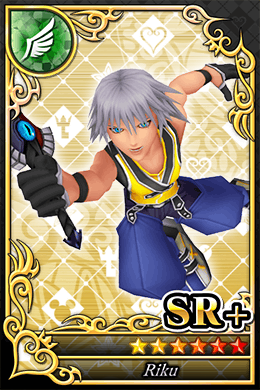 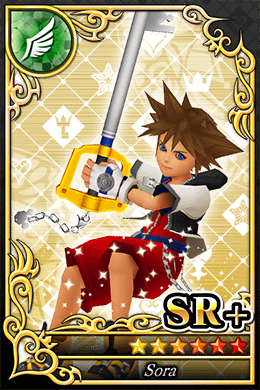 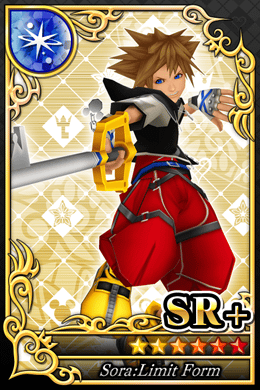 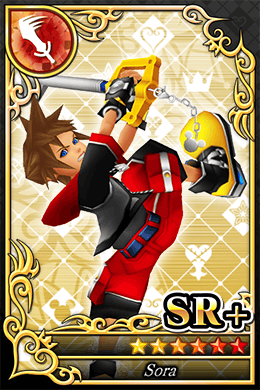 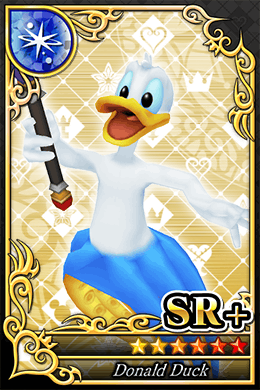 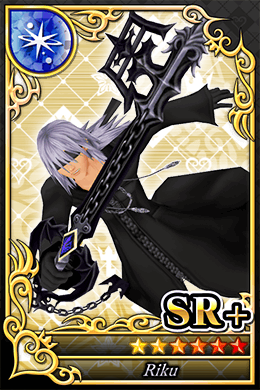 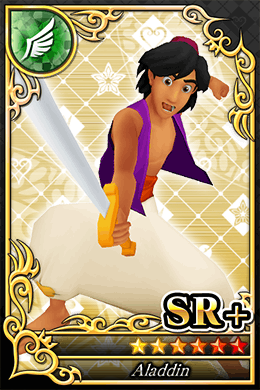 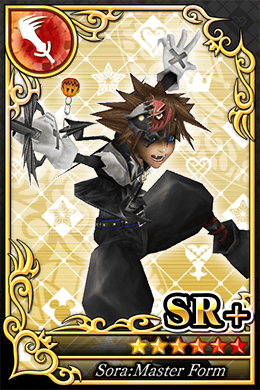 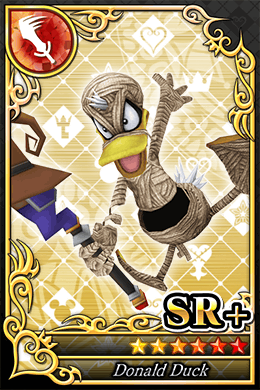 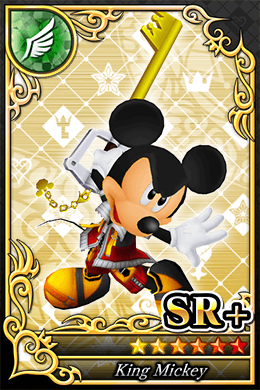 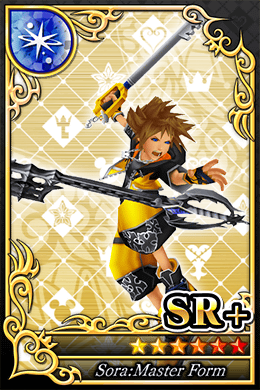 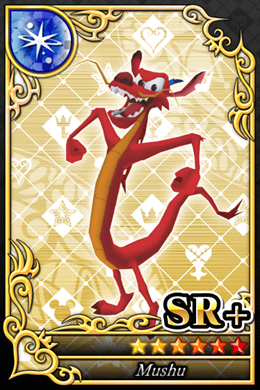 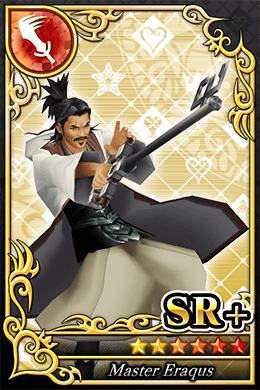 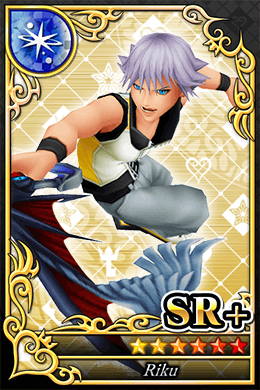 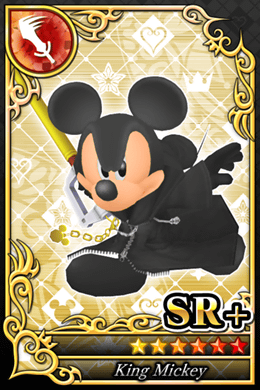 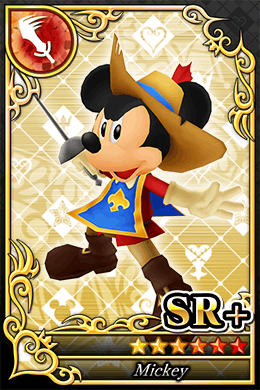 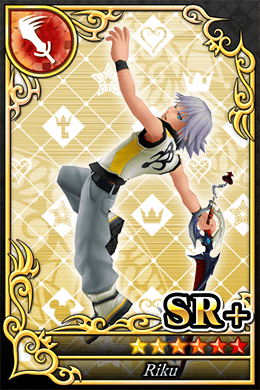 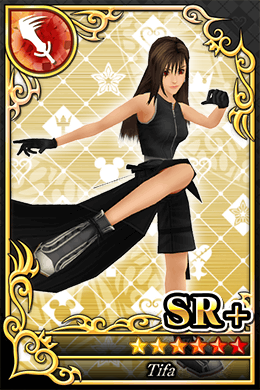 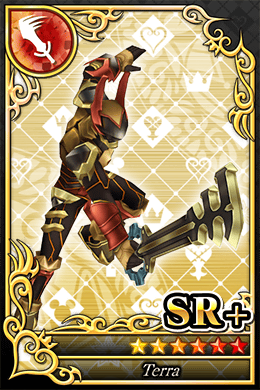 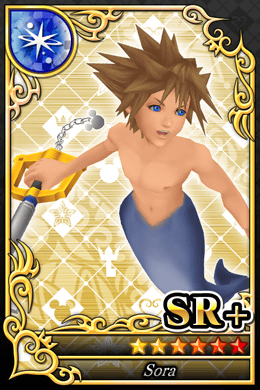 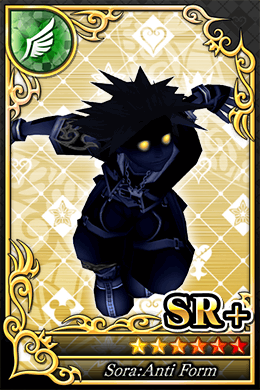 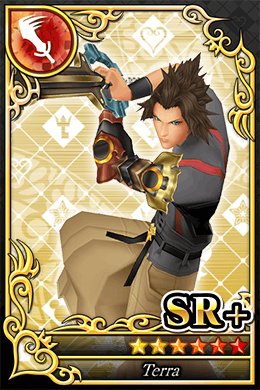 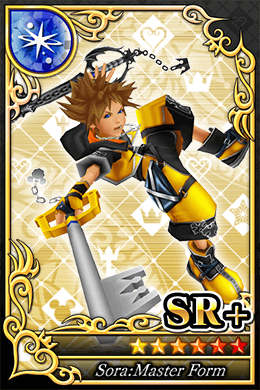 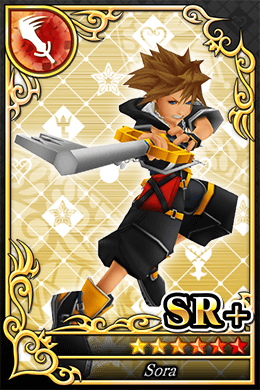 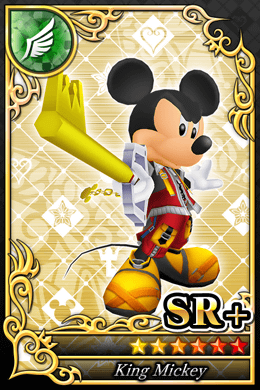 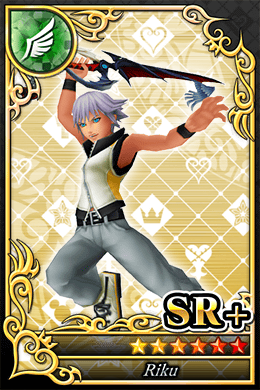 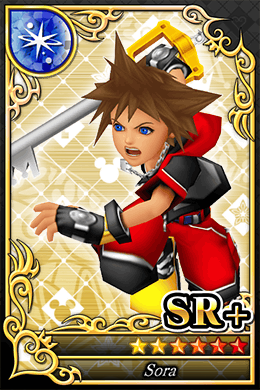 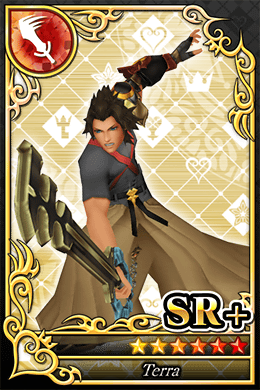 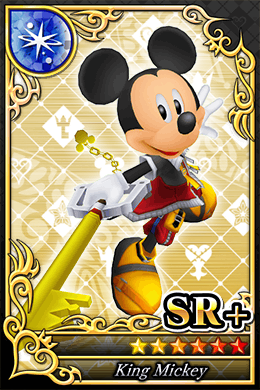 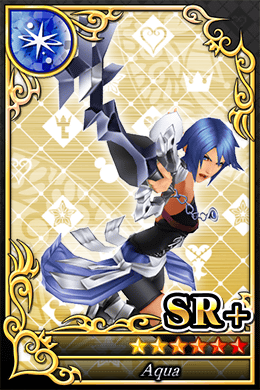 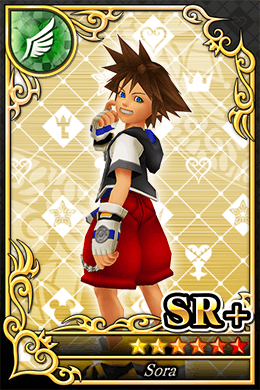 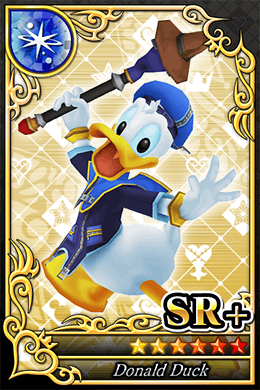 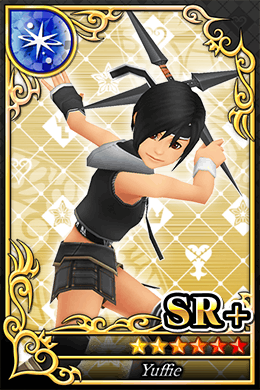 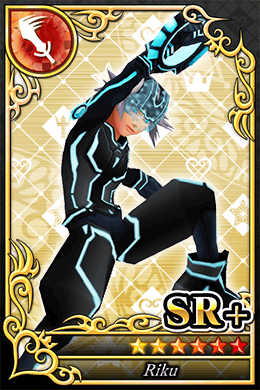 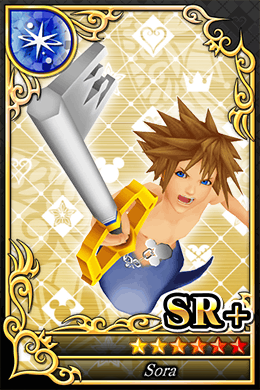 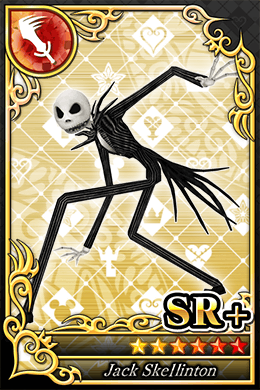 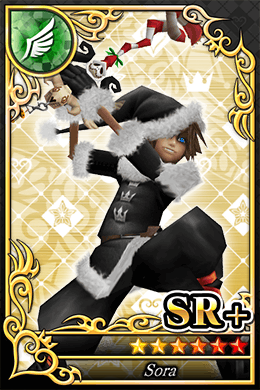 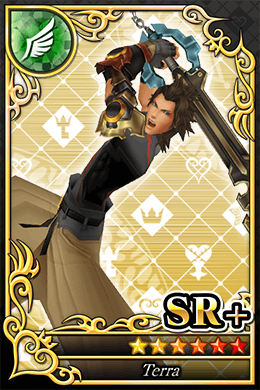 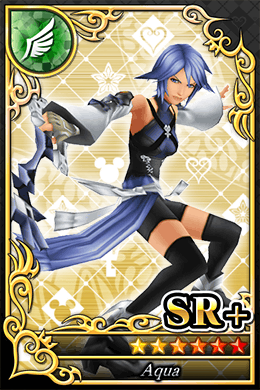 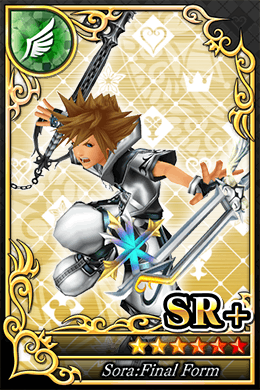 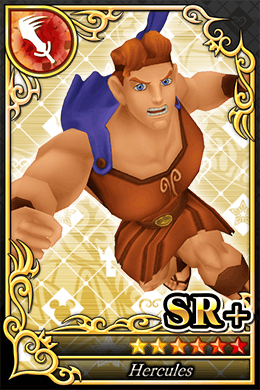 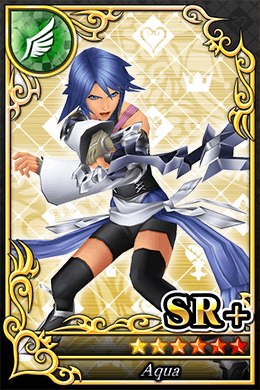 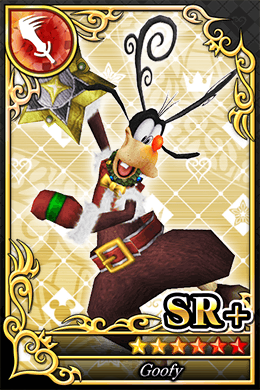 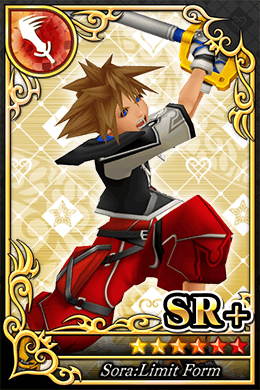 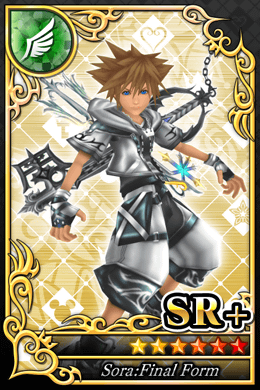 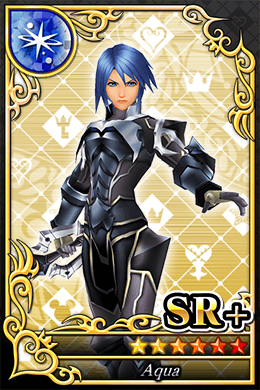 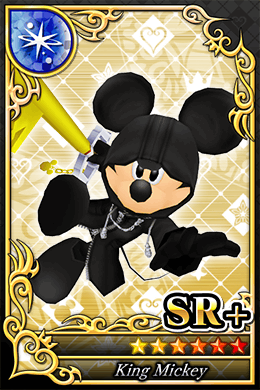 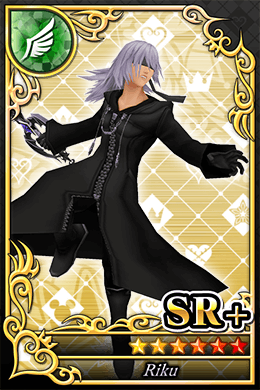 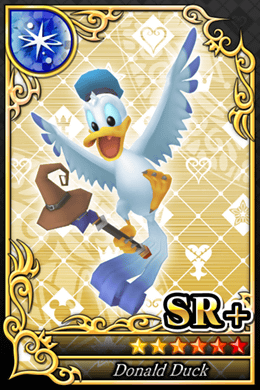 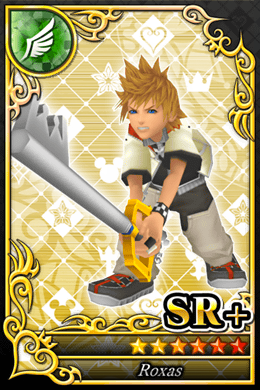 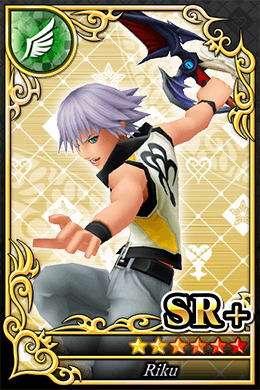 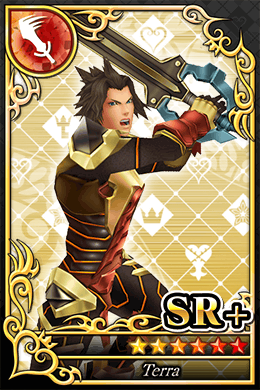 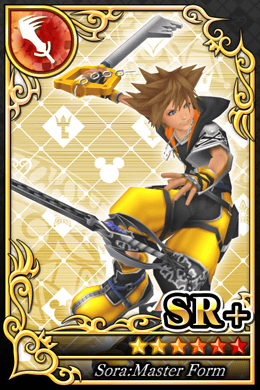 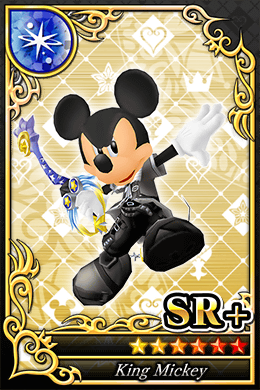 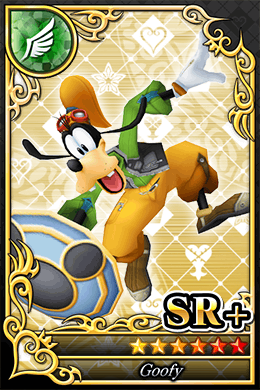 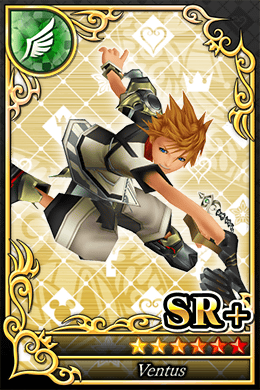 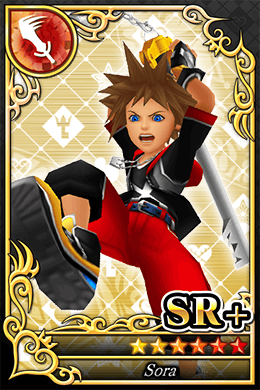 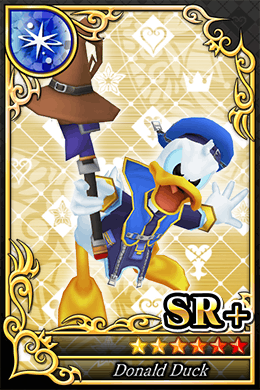 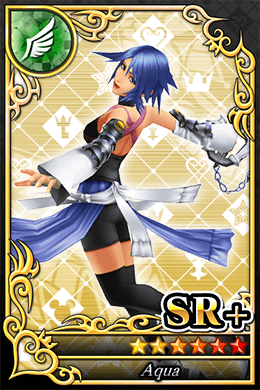 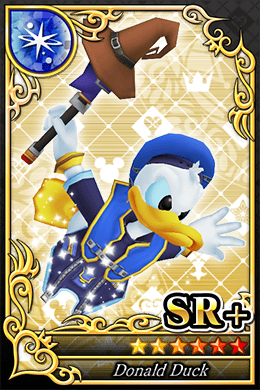 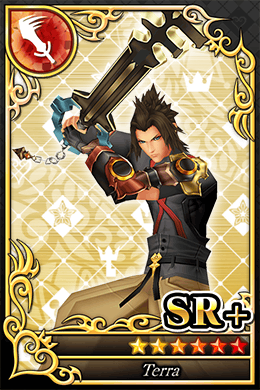 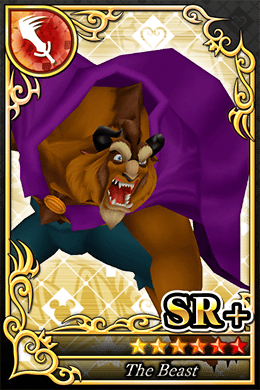 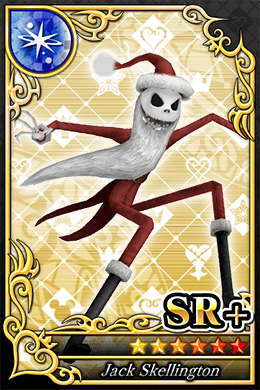 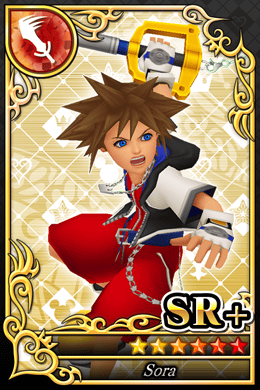 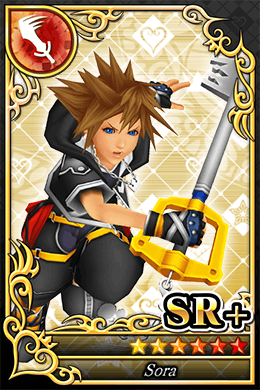 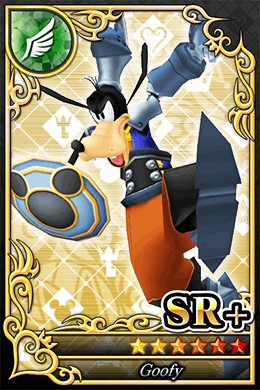 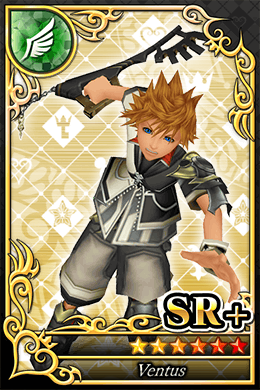 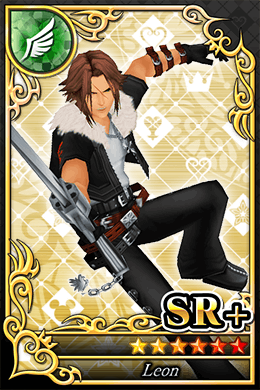 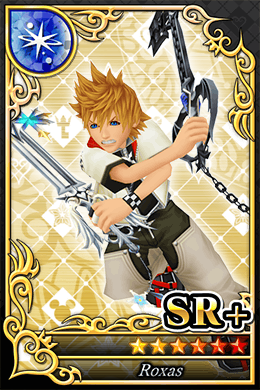 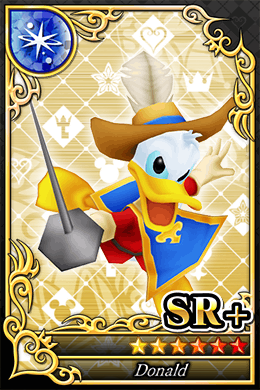 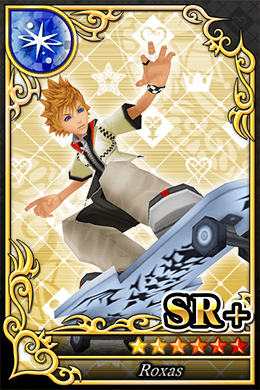 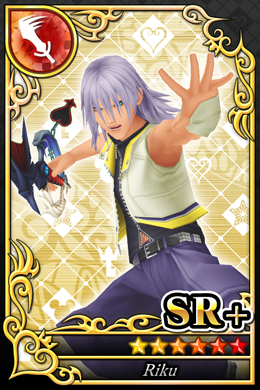 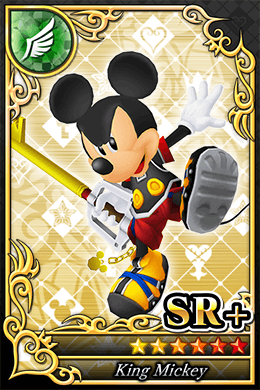 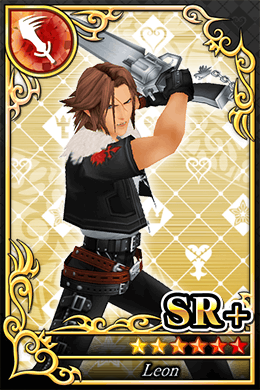 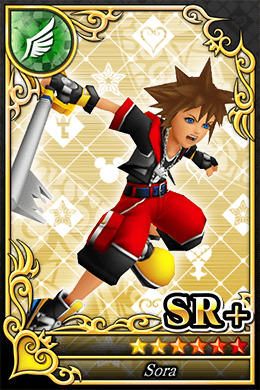 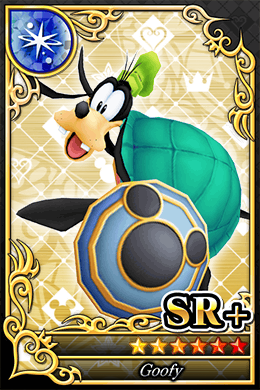 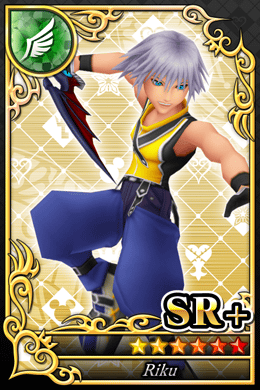 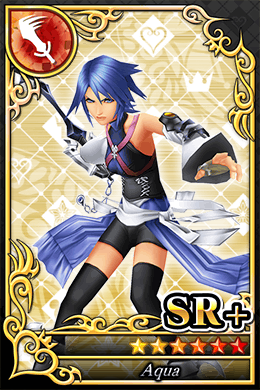 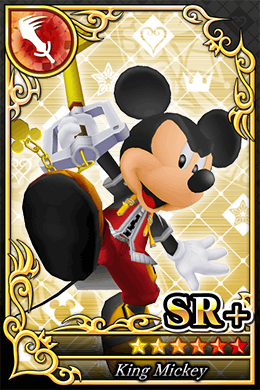 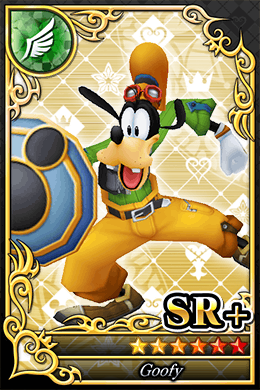 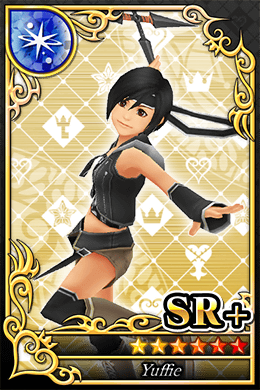 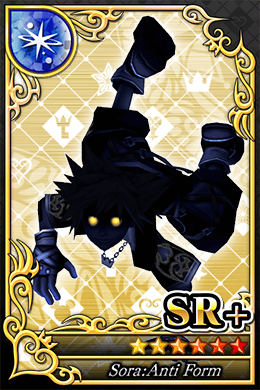 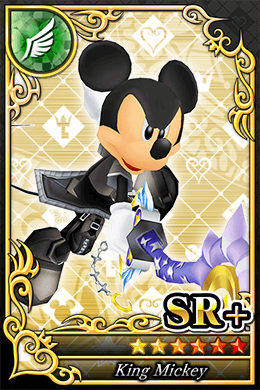 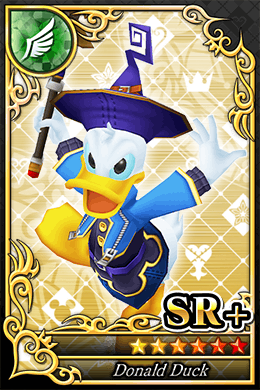 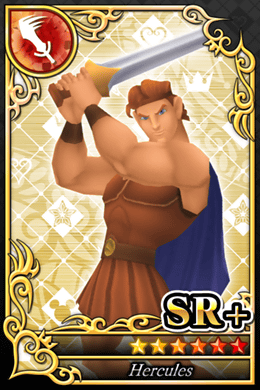 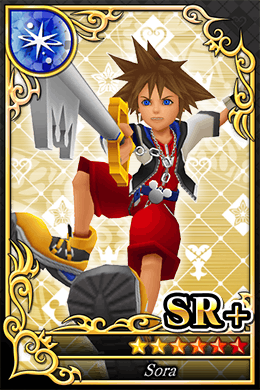 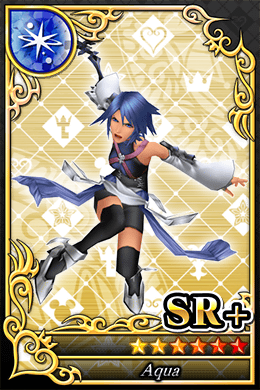 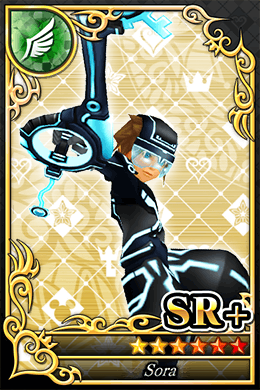 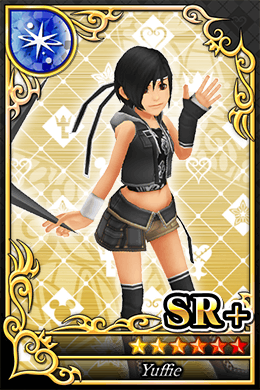 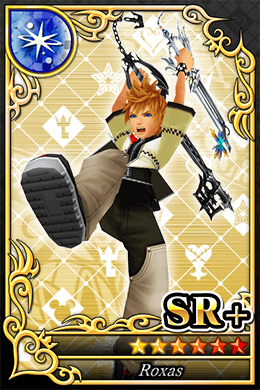 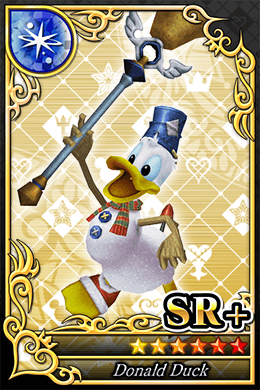 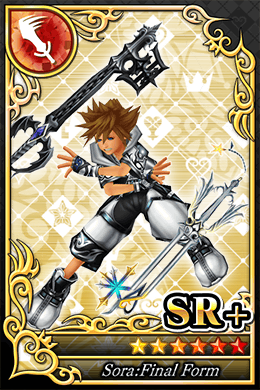 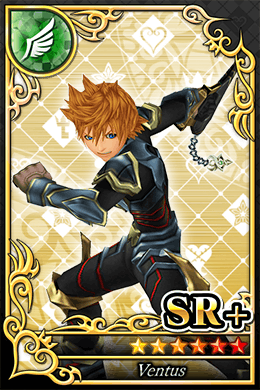 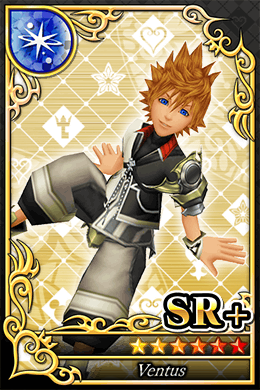 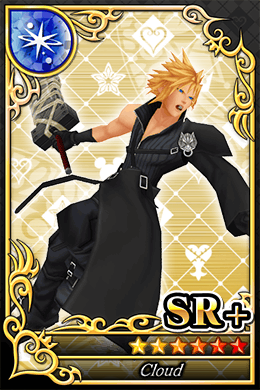 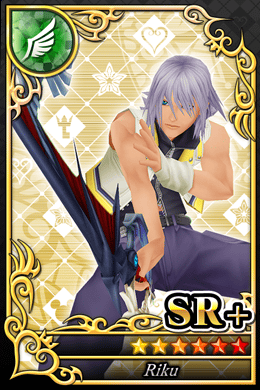 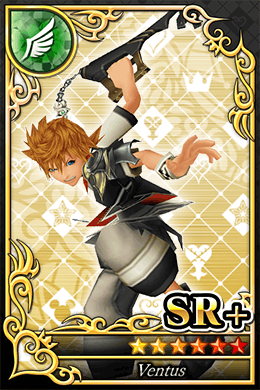 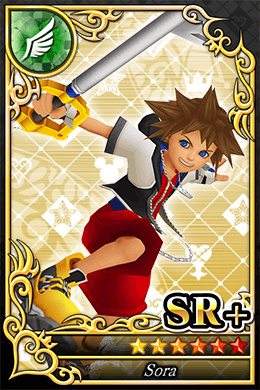 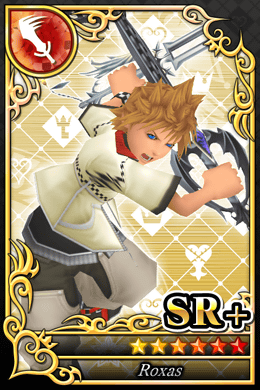 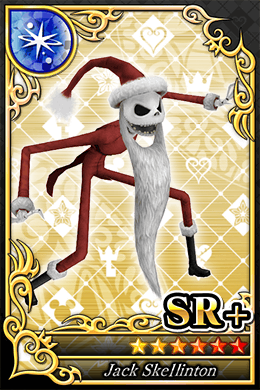 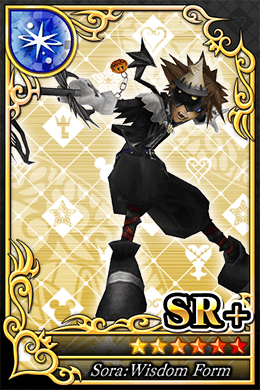 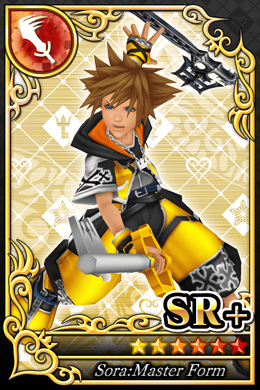 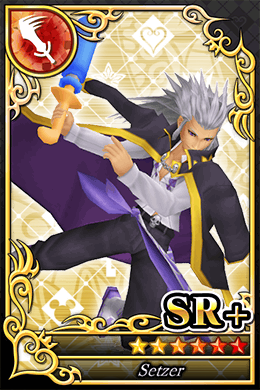 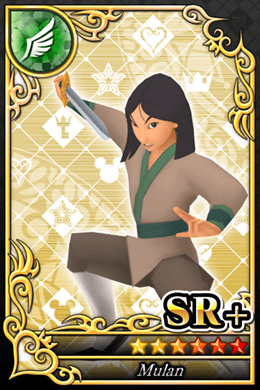 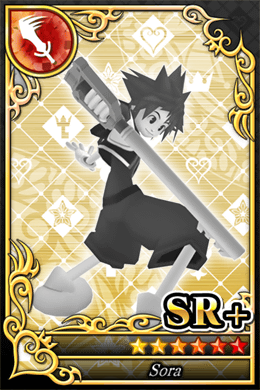 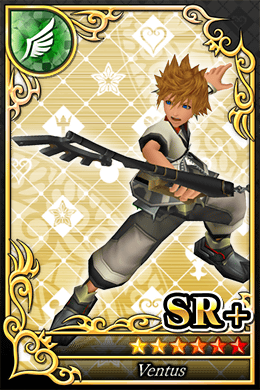 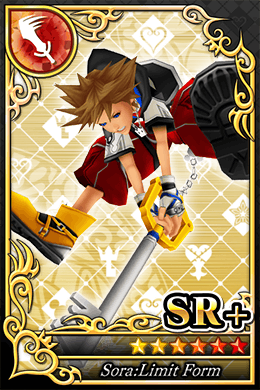 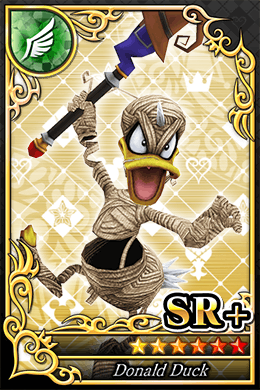 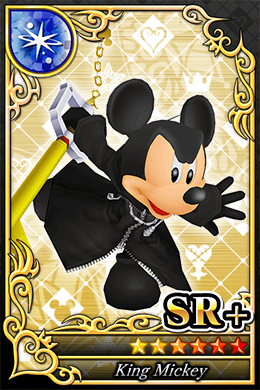 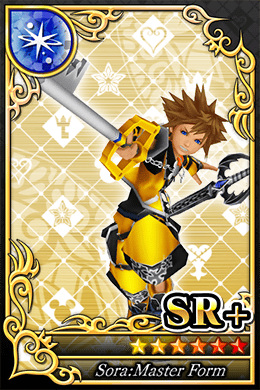 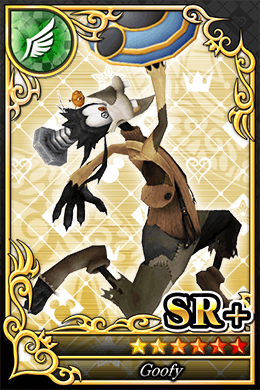 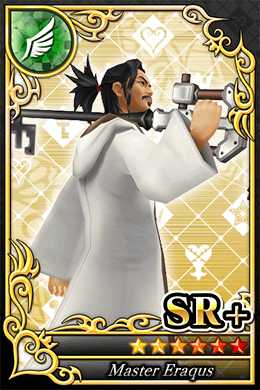 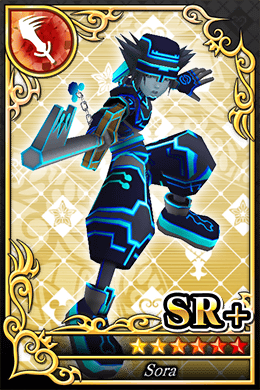 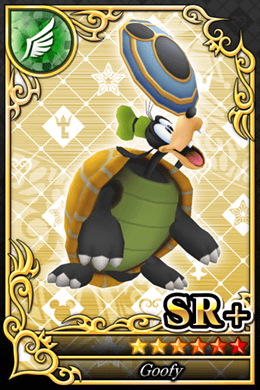 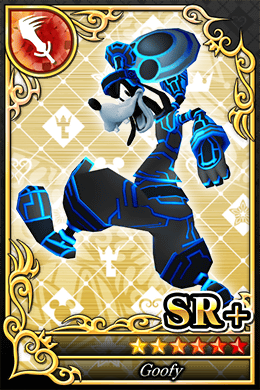 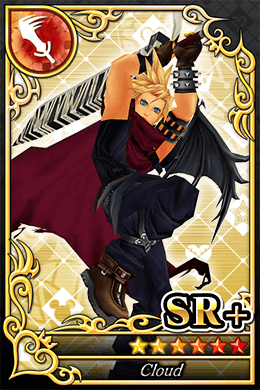 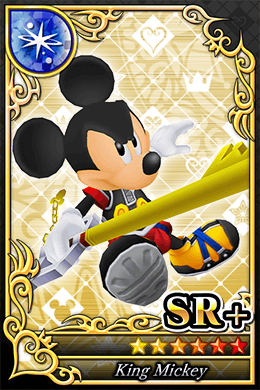 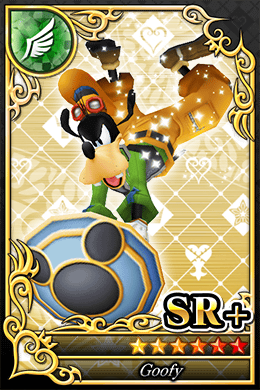 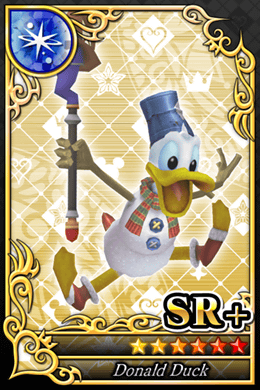 In KINGDOM HEARTS χ[chi], cards are used in order to battle enemies and win prizes. 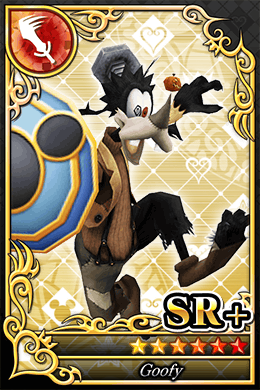 You can get cards through a variety of ways; winning a battle, opening a chest, or through redeeming Moogle Points at the store. 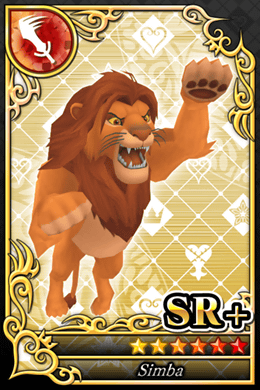 You can also level up the cards so they become more powerful in battle, increasing your strength, defence, and maximum health. 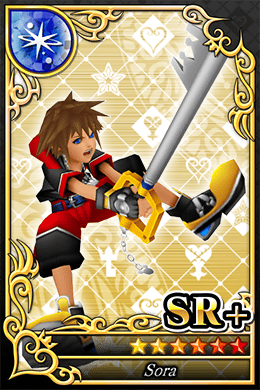 You can do this via the sythesis page. 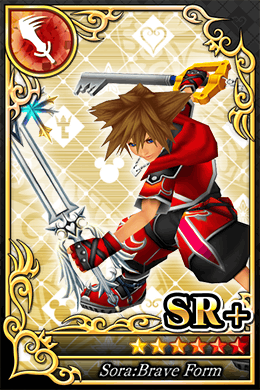 There are two types of cards that are used in the game. 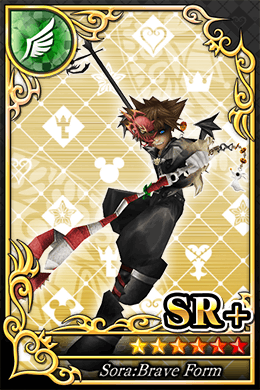 Attack cards and Assist cards. 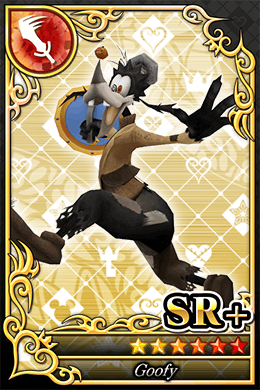 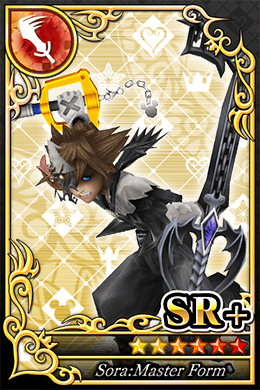 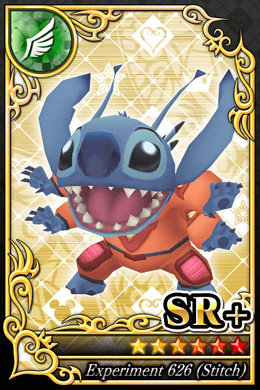 Attack cards are what you use to defeat Heartless. 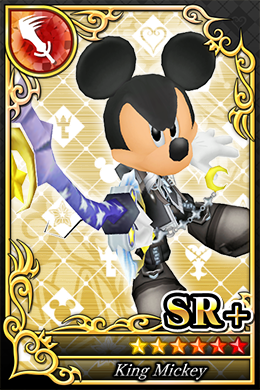 They come in three varieties; Power, Speed, Magic. 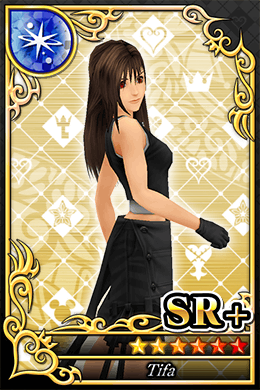 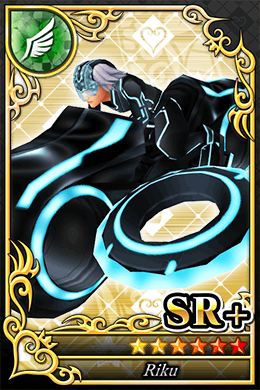 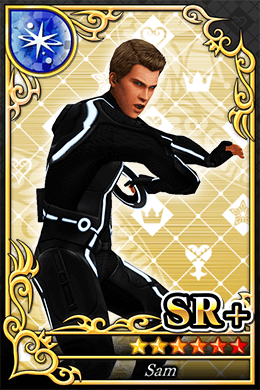 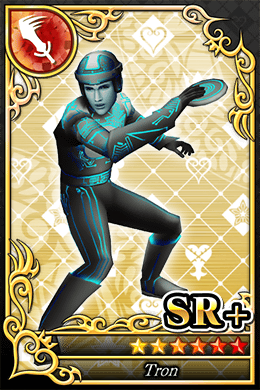 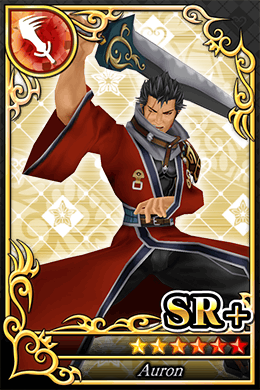 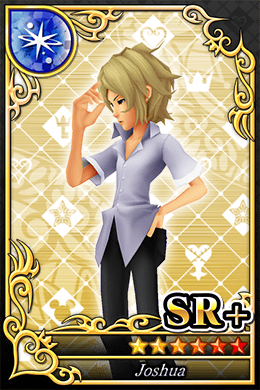 Assist cards boost the maximum amount of Lux you earn per battle, as well as increasing your maximum health. 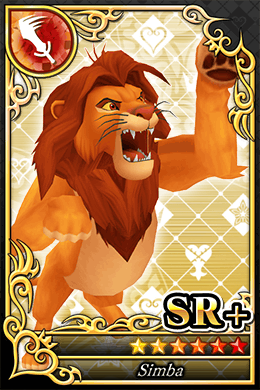 The cards come in a variety of designs and strengths. 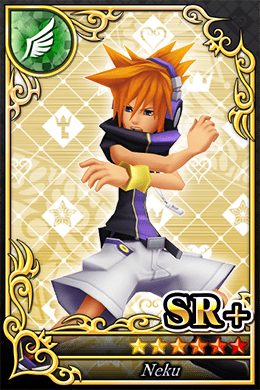 Each card also has a unique ability, including such fan favourites as Sonic Blade or Mega Flare. 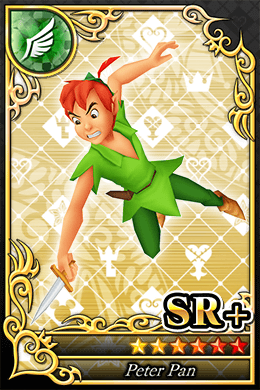 Cards fluctuate in rarity, from the common and low strength cards (Bronze), to the rare and stronger cards (Gold).